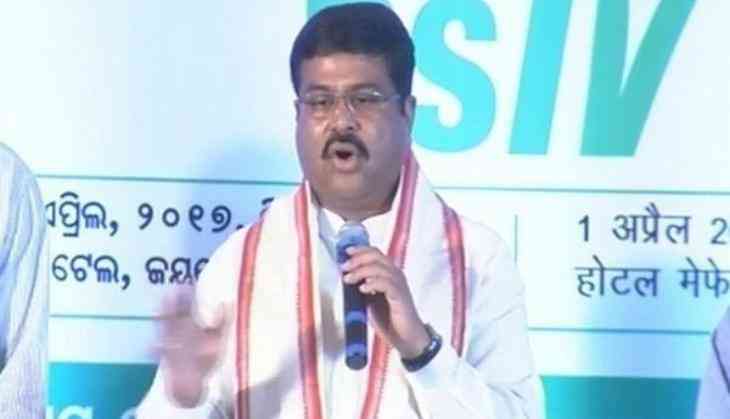 Petroleum and Natural Gas Minister Dharmendra Pradhan on Saturday confirmed that his Ministry aimed to implement introduction of Bharat Stage-VI compliant fuel in the country by 2020. "We plan to launch BS-VI compliant fuel by 2020," he said at the launch of BS-IV compliant fuel here. Earlier, the Supreme Court order slapped a ban on Bharat Stage-III vehicles which came as a big blow to automobile companies as they were sitting on a huge inventory of vehicles worth Rs. 12,000 crore. March 31 was set as the deadline for taking these vehicles completely off roads. The Petroleum Minister also assured the people of Odisha of full support from the Central Government. "On day of foundation day of Odisha, I want to inform all people of Odisha, Prime Minister Narendra Modi government will always support of youth, and provide employment," he said.